T-821 - Outdoor, autonomous key lock with RFID reader. 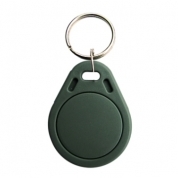 T-512 - Outdoor, autonomous key lock with RFID reader. 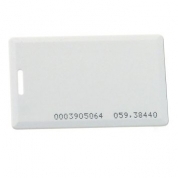 T-511 - Indoor, autonomous key lock with RFID reader.